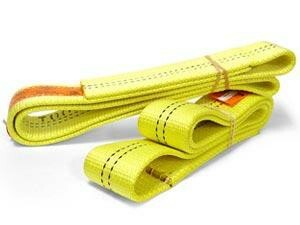 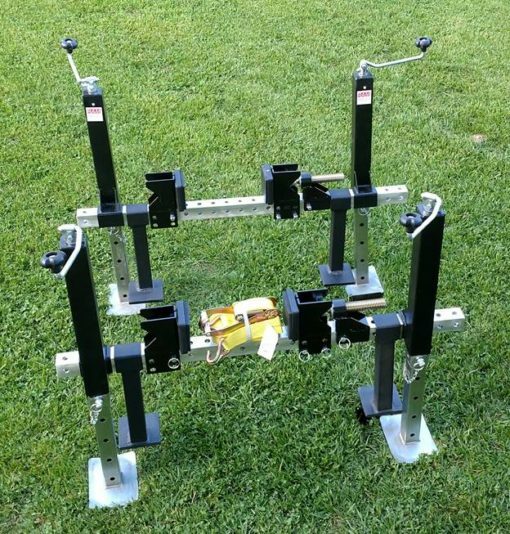 Tombstone Jack | Holland Supply Inc. 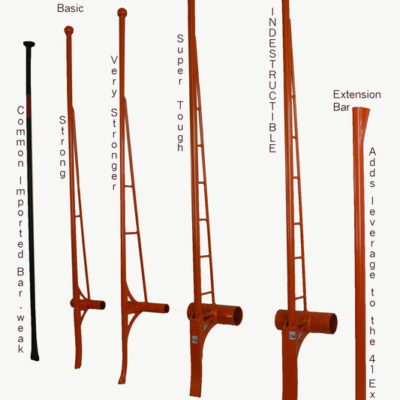 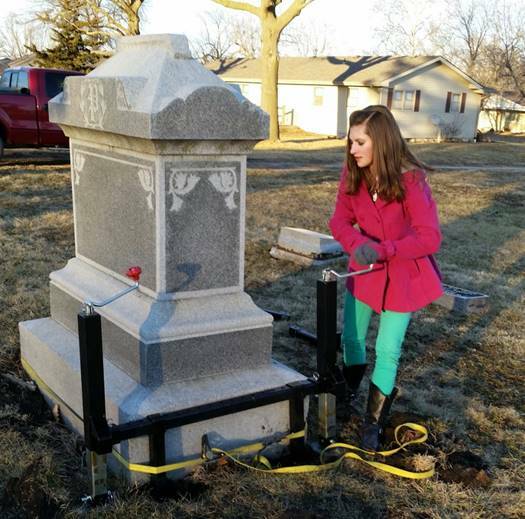 The Tombstone Jack is brand new way for one person to level a monument in less than 30 minutes. 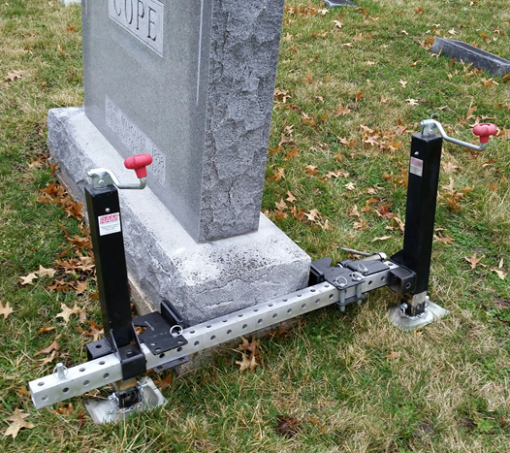 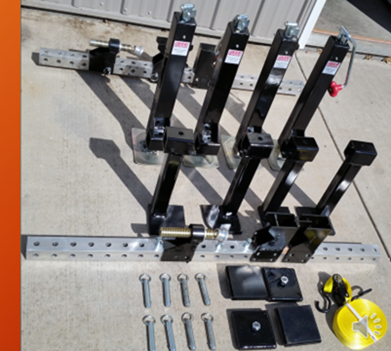 Using the Tombstone Jack system means that you can lift, level and replace monuments and gravestones (as well as many other heavy objects) with confidence and safety. 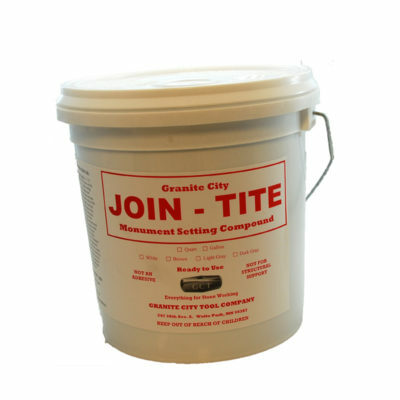 One person can easily operate the Tombstone Jack and needs no more strength than it takes to lift a single piece of the system.